Graphic Seamless Abstract Pattern, Regular Geometric Black And.. Royalty Free Cliparts, Vectors, And Stock Illustration. Image 38355275. Vector - Graphic seamless abstract pattern, regular geometric black and white 3d background. Contrast ornament. 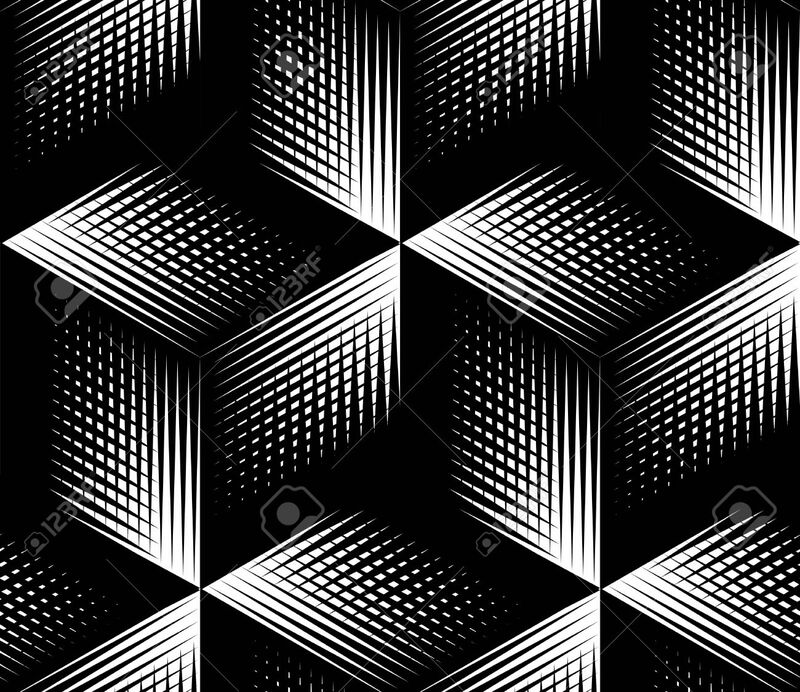 Graphic seamless abstract pattern, regular geometric black and white 3d background. Contrast ornament.